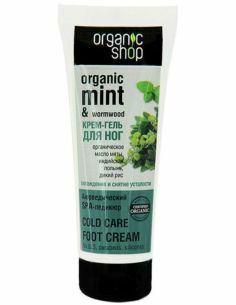 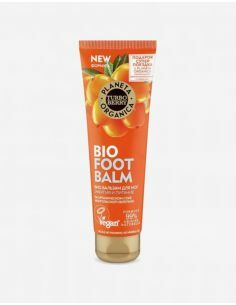 Foot peeling on the basis of active natural ingredients cleans and effectively exfoliates the coarsened skin, providing deep nutrition and renewal. 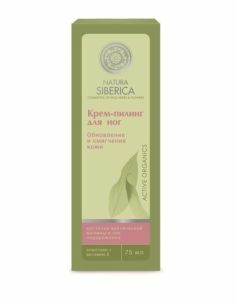 It gives the skin of the legs the desired softness and tenderness. Ground flaxseed cleanses the skin, smoothing and softening it. 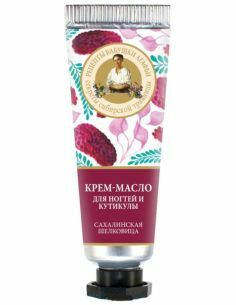 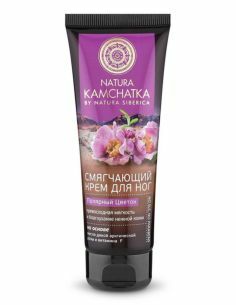 Mummy Altai heals, calms and increases the protective function of the skin. 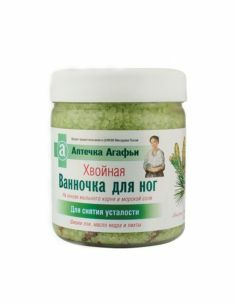 Wormwood contains organic acids and many trace elements, enhances blood circulation and has a powerful toning effect. 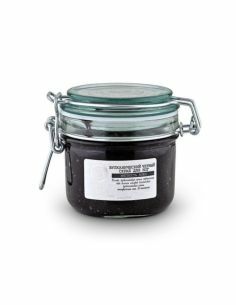 Organic Extract of Icelandic moss has anti-inflammatory action, prevents the appearance of calluses and corns. 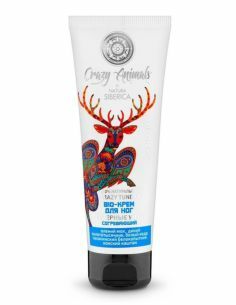 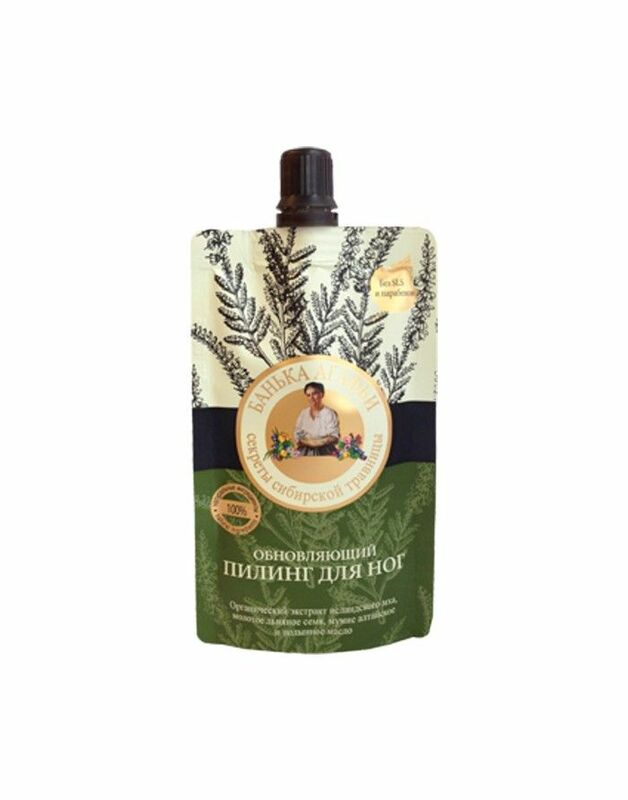 Ingredients: Aqua, Glycerin, Stearic Acid, Capric/ Caprilyc Trigliceride, Cetearyl Alcohol, Salicylic Acid, Helianthus Annuus (Sunflower) Seed Oil, Linum Usitatissimum (Linseed) Seed Powder , Polyethylene, Beeswax, Artemisia Absinthium Oil , Organic Sphagnum Squarrosum Extract , Linum Usitatissimum (Linseed) Seed Oil, Xanthan Gum, Parfum, Medicinal Bitumen , Citric Acid, Benzyl Alcohol, Benzoic Acid, Sorbic Acid.